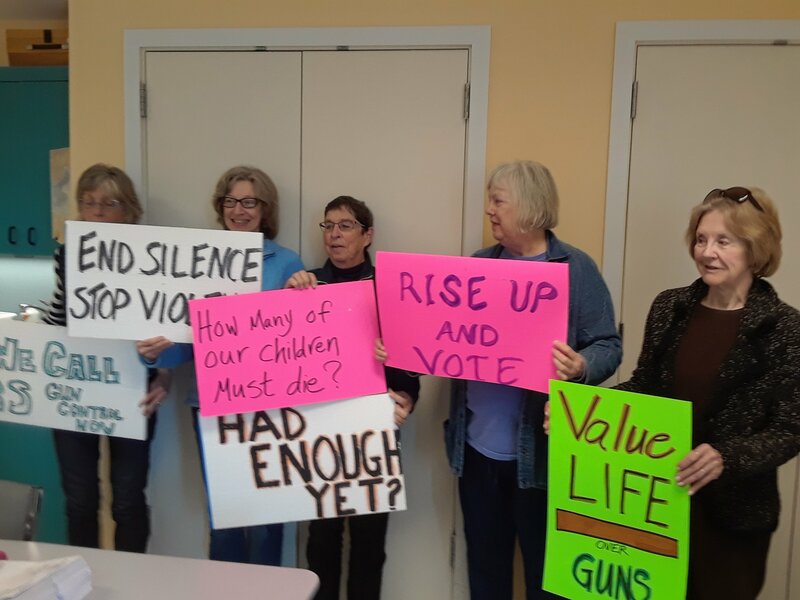 With increased public support for stricter gun laws after the Parkland and Mukilteo school shootings, the Alliance for Gun Responsibility filed an initiative to the people to enact safety measures the legislature failed to follow through on. mandatory reporting of lost and stolen weapons. The initiative will be known as I-1639 and petitions will be available May 7. The state league board will consider endorsement of I-1639 at its May 18 meeting. The League endorsed I-594 for universal background checks in 2014 and I-1490 for Extreme Risk Protection Orders in 2016. Both passed by wide margins. This initiative will require 260,000 valid signatures by July 7.